As seen on Gear Patrol. 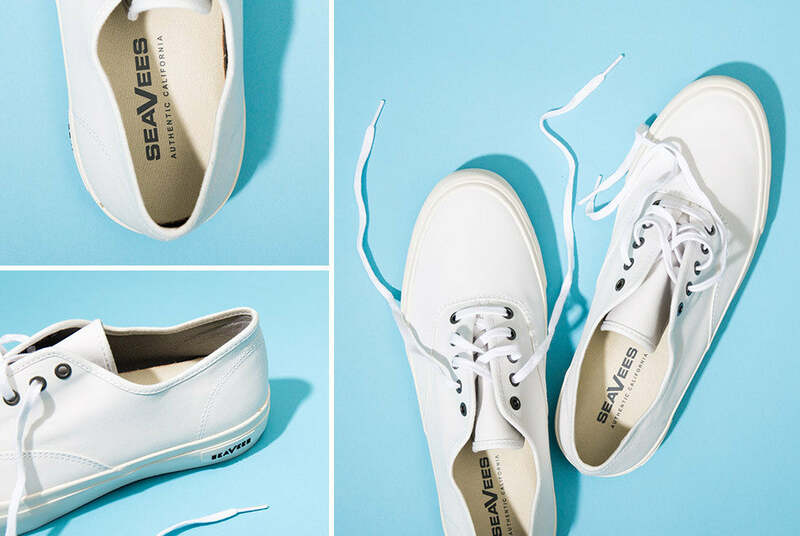 SeaVees featured on Gear Patrol’s “Best 5 Heritage Surf Brands, from Head to Toe”. See the full post here.